Classic stock photo for a classic headline. Photo by rawpixel on Unsplash. At Unbounce, we get to work with some of the world’s best thought leaders in the marketing industry. 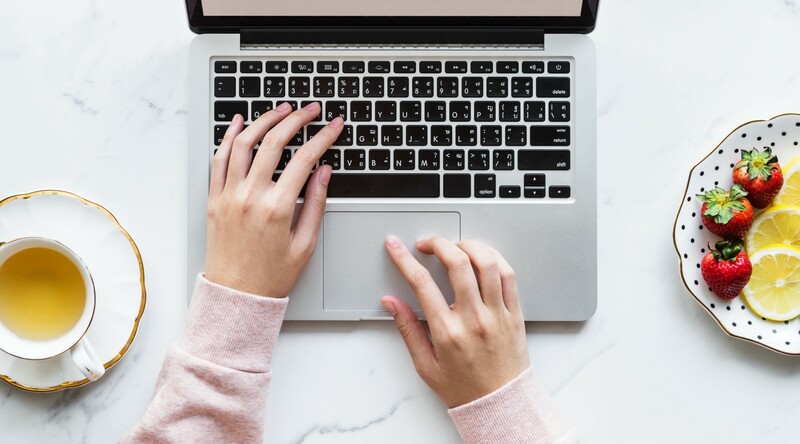 When Conversion Rate Optimization expert, Michael Aagaard, approached the team with a project for improving trial sign-ups, we jumped to that opportunity. The goal of this experiment was to increase the number of new trial sign-ups by improving user experience of the sign-up process. On the left, when the visitor submits information, the form expands to reveal more fields. High drop-off rate at more than 70%. Intrusive, inconsistent and sometimes misleading error feedback. 13 hidden fields within the sign-up funnel. The form didn’t mention that it took three steps to complete the sign-up process. Most potential customers dropped off when it revealed these hidden steps. There were also no validation feedback. Visitors were left in the dark when an error like declined transaction occurred. We further validated the issues by looking at analytics data as well as combing through community feedback and watching session recordings. We kicked off the experiment by mapping all the areas that were mentioned in Michael’s research of the sign-up funnel. Our hypothesis was to make small UX improvements to reduce form abandonment and improve registration completion. In the new sign-up flow, an account is instantly created when the user finishes the first step of the process. Manage user expectation by adding a progress bar. Add a confirmation page when visitor successfully signs up for an account. 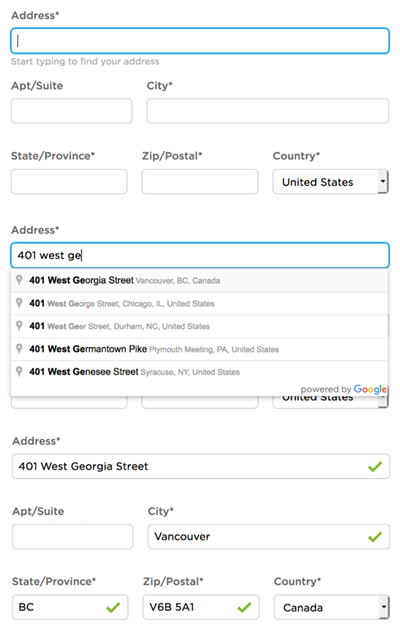 Use Google Maps API to speed up address input. Better system feedback with concise guidance and error messaging. Bonus: Optimize mobile responsive experience despite low mobile traffic to account for the rising usage of smartphones. Seamless experience at its best. Google shows a list of suggestions when a visitor starts typing an address. The first step was to verify the purpose of each section and field. We mapped it back what we do with that data in-app. The sign-up process hasn’t been updated in a while so we had to make sure we were still capturing the right and necessary information. I took a lean approach when redesigning the interface. By working directly with a UI developer, we were able to quickly bring the designs to a functional prototype. We also collaborated in defining the form feedback states and wayfinding. I ran usability testing sessions following the RITE method. Since we were using a functional prototype, we were able to implement changes quickly before starting each session. I tested with a variety of in-house stakeholders ranging from marketers to department leaders to match Unbounce’s buyer personas. These participants verified the effectiveness of each iteration by not reporting previously logged issues. We kept on reiterating until they stopped reporting any issues. Working with a smaller team, we were able to ship this experiment within a month. Two weeks after launching the new sign-up funnel, trial sign-ups were up by 13%. We closely monitored how the visitors were interacting with the new form and made tweaks based on that data. This was a dream-come-true collaboration for me. Between Michael, Brian and myself, we brought data, UI development and UX design expertise to this experiment. Michael came to our team not only with a hypothesis but also all the supporting data. Brian was able to bring the wireframes to life and was quick to make changes during the usability test. It was an honour working with these two talented individuals.